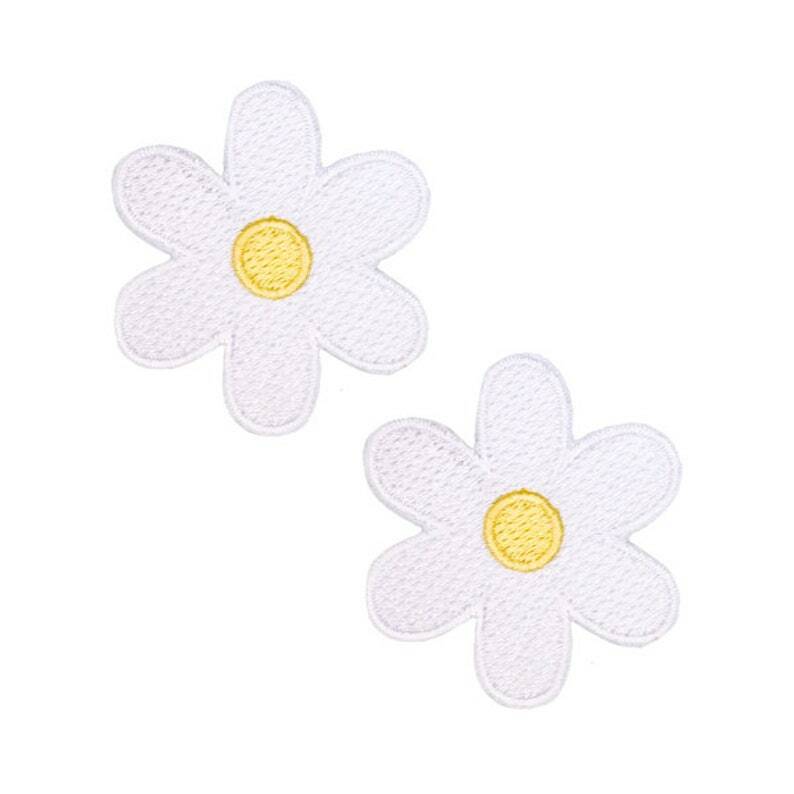 Give your favorite items some floral flair with our darling "Daisy Iron-On Patches" set! 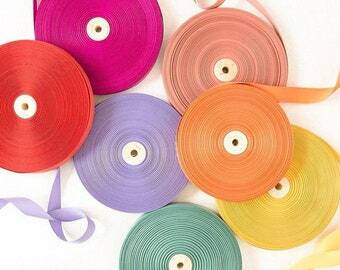 • Attach to any fabric item - clothing, backpacks, hats, bags & more! • Designed with love in the U.S.A. Very pretty cards and wonderful follow up by the seller. Loved the ribbon and fast shipping! Wonderful seller! Super fast shipping! Beautifully packaged and I LOVE the stamps! So excited to send out some fun St. Patrick's Day mail! Thank you! Thank you! Thank you! Orders are processed at time of payment. We want you to be a happy customer! If you are not pleased with your order & have not used or opened your items you may return them for a full refund within 7 days of the receipt purchase date. *Please note shipping rates are non-refundable. We try our very best to get your purchase out the day you order it but it may take us a standard 3-5 business days to process. Orders placed over the weekend or over any U.S. holidays are reviewed the next business day to begin processing. Normal domestic shipping takes 3-4 business days & international shipping can take 1-2 weeks.